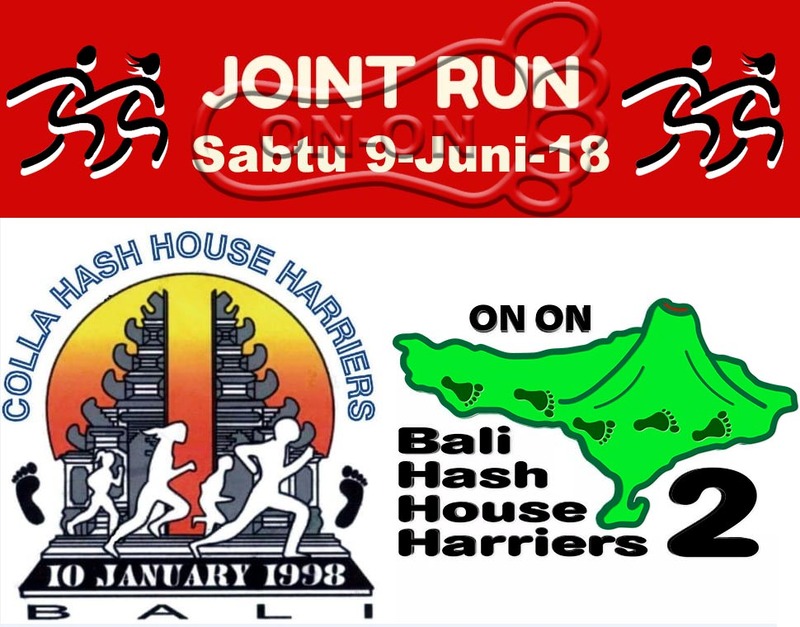 Join us next week Saturday 9th of June for a special Bali Hash 2 Joint Run with Colla Hash. More details coming soon. Hey Serial Offender, got a map for 21 July ?? S.S.